Apply now for the CNAfreetraining.com annual scholarship! 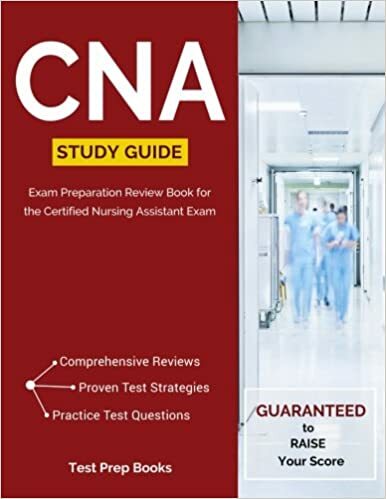 As one of the internet’s leading providers of free CNA training materials like our free CNA practice test, CNA salary information, and CNA skills test tips, we know that employers are always looking for qualified CNAs. We want to do our part to make sure there are qualified applicants for them to hire by offering a scholarship to aspiring CNAs. If you are interested in applying for the scholarship, read through the details below and then fill out the application form. Our 2018 scholarship winner Morgan Hill was ecstatic when she won the award. To be eligible for the scholarship you will need to fill out all of the fields in our submission form (see below). Winner will be based on our staff’s determination of the candidate with the most compelling story on why they would like to become a CNA and why they feel they deserve the award. Entries must be received by March 30, 2019 and the winner will be notified by April 12, 2019. – Applicants must be accepted into a state-approved CNA training/certification program by May 31, 2019. – Applicants must be a US resident and over the age of 18. $500. CNAfreetraining.com will make out a check in the amount of $500 to the accredited certification program the scholarship winner chooses to attend. Fill out our scholarship form below to complete your application.